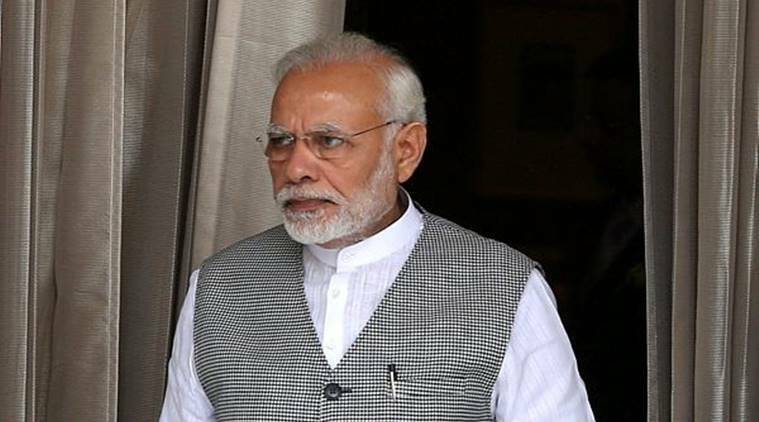 Terming as baseless the arguments surrounding the terms of reference of the 15th Finance Commission — alleging the Centre is biased against certain states or regions — PM Modi said his government was committed to cooperative federalism. Days after non-BJP ruled southern states expressed serious reservations on the terms of reference stipulated by the Centre in the 15th Finance Commission for devolution of funds to states, Prime Minister Narendra Modi on Thursday said the Union government has suggested to the Finance Commission to consider incentivising states that have worked on population control. “By this yardstick, a state like Tamil Nadu, which has devoted a lot of effort, energy and resources towards population control, would certainly benefit. This was not the case earlier,” the Prime Minister said after inaugurating the diamond jubilee building of Cancer Institute here. Terming as baseless the arguments surrounding the terms of reference of the 15th Finance Commission — alleging the Centre is biased against certain states or regions — he said his government was committed to cooperative federalism. “Our mantra is Sabka Saath, Sabka Vikas. Let us all work together to build a New India, which would make our great freedom fighters proud,” he said. His statement comes two days after CPM-ruled Kerala called a meeting of south Indian finance ministers against the Centre’s “anti-federal policies” and alleged anomalies in the terms of reference of the 15th Finance Commission. Earlier in the day, inaugurating Defexpo 2018, Modi said about Tamil Nadu that it is the land of the great Cholas who established India’s historic civilization links through trade and education. He added that rather than winning countries through wars, India has believed in winning hearts. “ This is the land from where the light of Buddhism spread to the world. From the time of Ashoka and even earlier, India has believed in using strength to protect the highest ideals of humanity,” he said.